Sylvester is looking forward to a two-course meal courtesy of Tweety and Eggbert while Granny is out running errands. But the clever birds don't plan to become cat food! 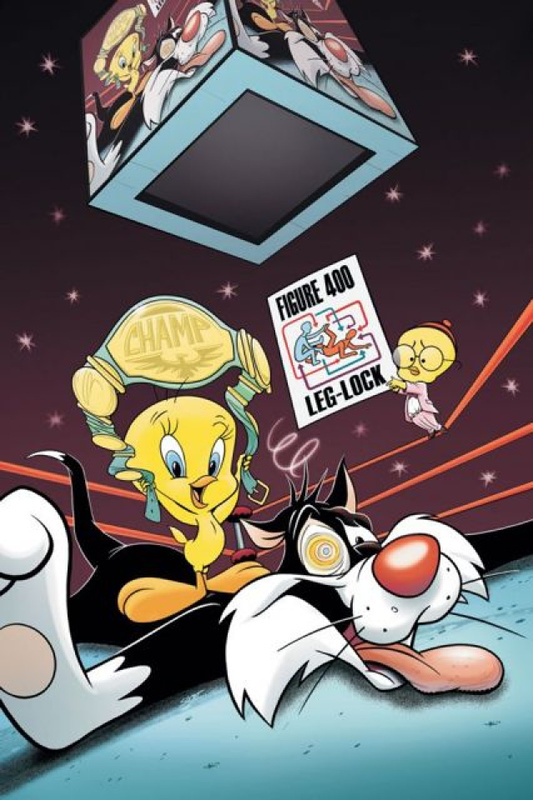 Not to be beaten, "puddy-tat" puts on his thinking cap to outwit the feathered set and give them the "Brainy Daze Blues"!